Learning does not begin or end in the classroom. To help you get a true taste of British life and culture the AIFS staff organizes an active social and cultural program. 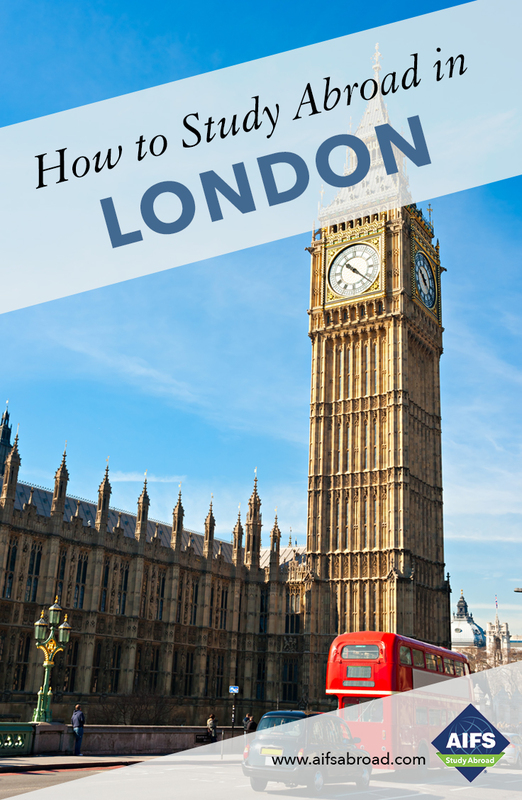 A guided city tour is included in the program fee – see Buckingham Palace, Westminster Abbey and the Tower of London. Learn more.